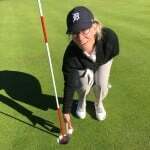 On Apr.24, one of our amazing students recorded one of the rarest accomplishments in golf. He shot his age. 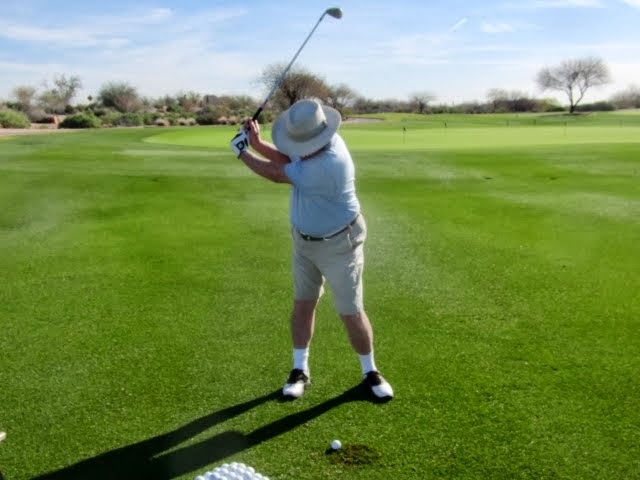 71 years young, David Newman has been a low handicapper for a large part of his life but has continued to practice and work hard on his game (he is coached by one of Bird Golf’s Senior West Coast instructors, Craig Waryan, who is extraordinary). David working on his full backswing. A perfect “set”. On Thursday of last week, all that hard work paid off. 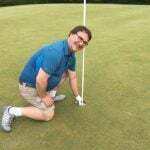 Playing from the white tees (6,250 yards) on the par-72 course at Chatata Valley Golf Club in Cleveland, TN, David made 4 birdies and 3 bogies in his round of 1-under par, 71. 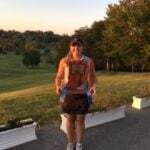 He has been working especially hard on his short game and wedges which as you will read were a key to his round (and a good lesson for all of us!). 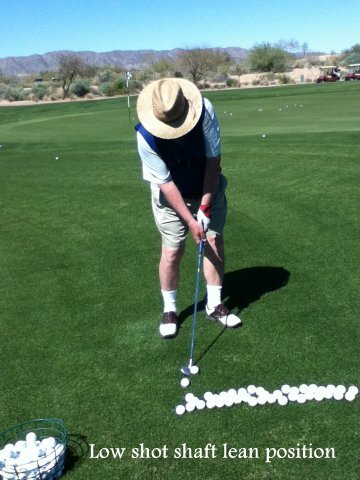 In this picture David is working on what the angle of the shaft should feel like to hit a lower shot. All that hard work paid off! CONGRATULATIONS, David, on what is a truly outstanding achievement. We have a feeling that you will be doing it again! 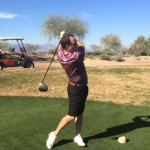 This video was taken of David’s swing when he was working with Craig, at our flagship site, Whirlwind GC, in March of 2014. 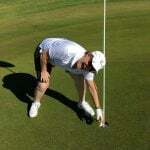 It is a superb, compact move that allows David to play the kind of golf he does.